World’s First Ride to Feature New Interactive Technology Opens This Spring! 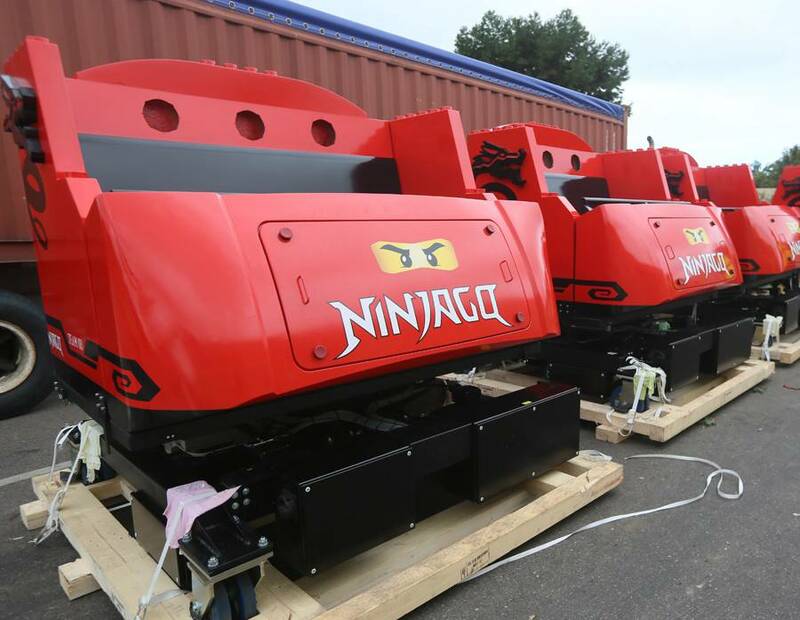 CARLSBAD, Calif. (January 15, 2016) – NINJAGO™ World is coming together at lightning speed as the ride vehicles for the cutting-edge new NINJAGO™ the Ride began arriving today at LEGOLAND® California Resort! Arriving from Germany, the 2,500 -pound red vehicles were unloaded as construction continues and the ride track is installed in this new land set to open this spring. Based on the popular property LEGO NINJAGO™, which is brought to life by The LEGO Group through a line of construction toys and a TV series on Cartoon Network, guests will enjoy interactive elements and this new ride where guests harness the power of four elements and use teamwork to battle the Great Devourer. 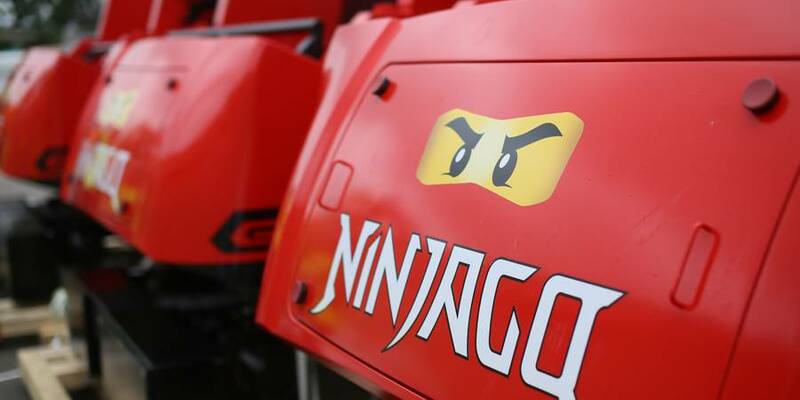 The ninja excitement will be felt around the globe as NINJAGO The Ride is being unveiled at both LEGOLAND California Resort and LEGOLAND Billund Resort in 2016. 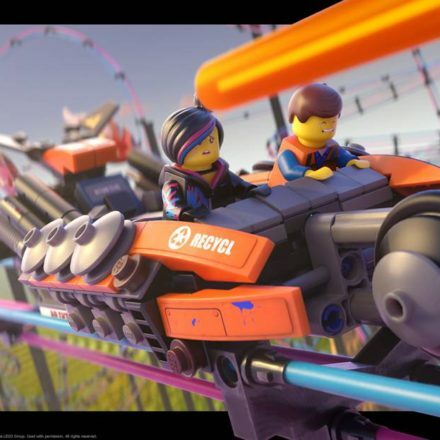 NINJAGO The Ride will be included in the cost of admission to LEGOLAND California Resort. 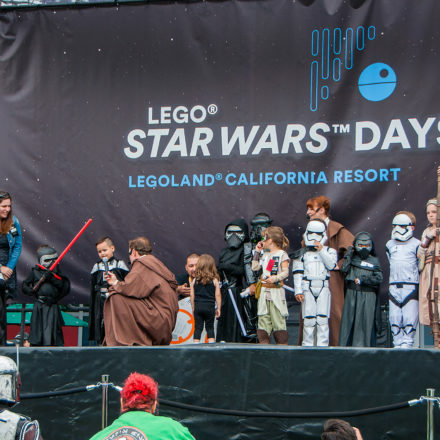 For ticket prices, operating schedule and additional information, visit www.LEGOLAND.com or call 760-918-LEGO (5346).